Little Airplane Productions' newest property, Small Potatoes, is set to premiere today in the UK on CBeebies. 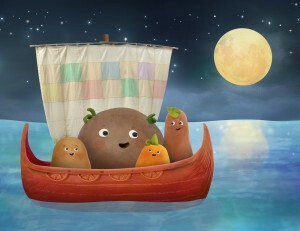 Little Airplane Productions’ newest property, Small Potatoes, is set to premiere today in the UK on CBeebies. The short-form animated series is also heading onto JEI TV in South Korea and to Hong Kong as a VOD service. 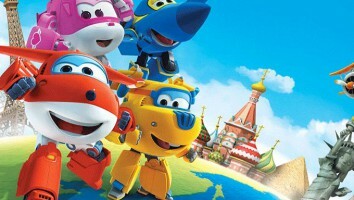 Following today’s launch, the series is set to air on Disney Junior in the US later in the year. Deals have already agreed with Canal + and Piwi in France, Finland’s YLE, NRK in Norway, SVT in Sweden, ABC TV in Australia and TVO and Knowledge in Canada. 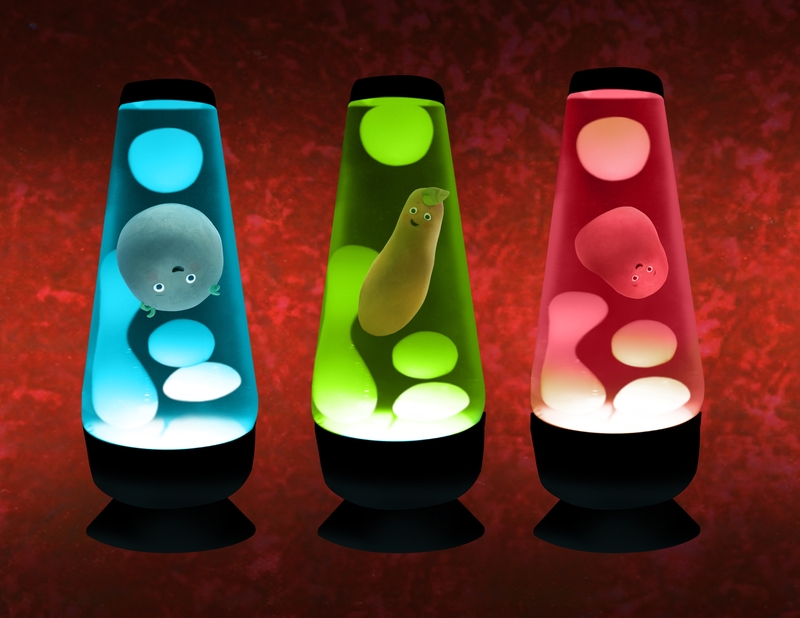 The series follows the adventures of a band of four singing potatoes. Every episode contains a music video and two short comedy sketches. Composers on the series include the late Jerry Bock, Tony-Award winning composer of Fiddler On The Roof. 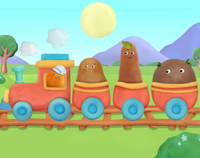 The Potatoes have already garnered more than 13,500 Facebook fans in advance of their small screen debut.